Therapist in Baltimore Maryland. Depression, grief, anxiety, & more. 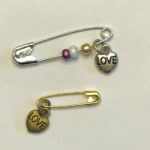 Best sources for interesting safety pins to show support and protection for all minorities (LBGTQ, African American, Muslim, religious minorities, women, etc.) Scroll down to immediately get to the purchase links. I have spent the past week counseling clients scared for their safety. I’ve talked to THREE lesbian and gay clients upset with family members voting in a way that they fear will roll back their rights and endanger their safety. I have had African American clients cancel the day after the election feeling too sick to leave the house. This is not a blog post directly concerning electoral politics, although it skirts close to the topic. This is a blog post about perceptions of safety and how to help people feel safe. Rightly or wrongly, a LARGE number of minorities are worried about their civil rights and their safety in the near future. The news is full of stories about hate graffiti, attacks on the LGBTQ community, and the KKK appearing fully robed in public to celebrate. Hygeia Counseling happily serves people of all political persuasions. Regardless of who you did or didn’t vote for, if you want to show that you are a safe person for minorities to turn to, you can pin a safety pin to your coat, blouse, or shirt as a symbol of your support. It is important right now to visually remind our neighbors that they remain loved and honored by the majority. The safety pin is not a fashion show – a old plain safety pin from your drug store is just fine. (Although these are surprisingly hard to find – my local Staples does not sell them, and Walgreens sold one type but two employees were perplexed as to what section to find them in (look in “Home Goods”)). That said, a bit of style might be nice if you are going to wear the safety pin daily. A unique appearance might encourage some people to grab one from your bowl if you are handing them out at home or at work (which I highly encourage). 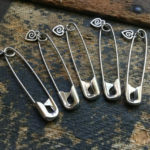 Inexpensive quantities of large numbers of safety pins that are a bit more interesting than regular silver ones. 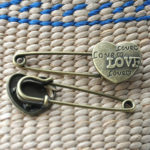 Somewhat expensive specialized safety pins to show your support, which are quite affordable if you are just buying one or two for yourself. 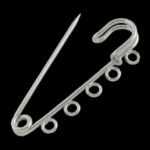 Amazon.com has lots of safety pins, but they are mostly plain, too small, or huge 4″ kilt pins. 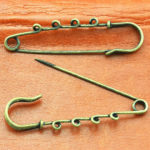 Jo-Ann Fabrics has an online store with lots of types of safety pins. 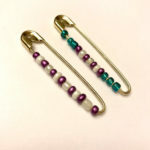 If you want a quantity of somewhat small colored safety pins from Jo-Ann Fabrics click here. 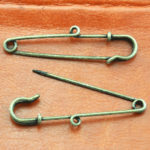 Similar small colored safety pins from Walmart. 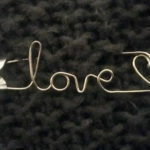 As for more interesting safety pins, the primary source to search is ETSY. 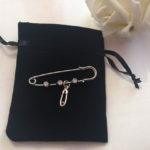 Click here for a general search on Etsy of safety pins. There are many more interesting safety pin vendors on Etsy. Please take a look! Please consider wearing a safety pin to let your neighbors know that you care and are there for them. I am pleased to be offering mental health counseling and therapy help for Evergreen Health Co-op clients at my Mt. Washington Village (Baltimore City) and Reisterstown, MD offices. Not many people are aware that Evergreen Coop currently subcontracts with Beacon Health (Value Options) commercial insurance providers for outpatient mental health concerns with no referral required. This means that with Evergreen Health you get the best features of a small motivated health insurance provider with centralized primary care health centers, combined with an extensive network of counselors in their private offices throughout the Baltimore area and beyond. Evergreen Co-op features comprehensive, integrated teams of doctors, health coaches, and coordinators for your physical health concerns. Evergreen is an affordable choice on the Maryland Health Exchange. As of this current time, no primary care provider referral is necessary in order to schedule with a mental health therapist for holistic help with depression, anxiety, loss, trauma, anger, grief, life challenges, and other concerns. 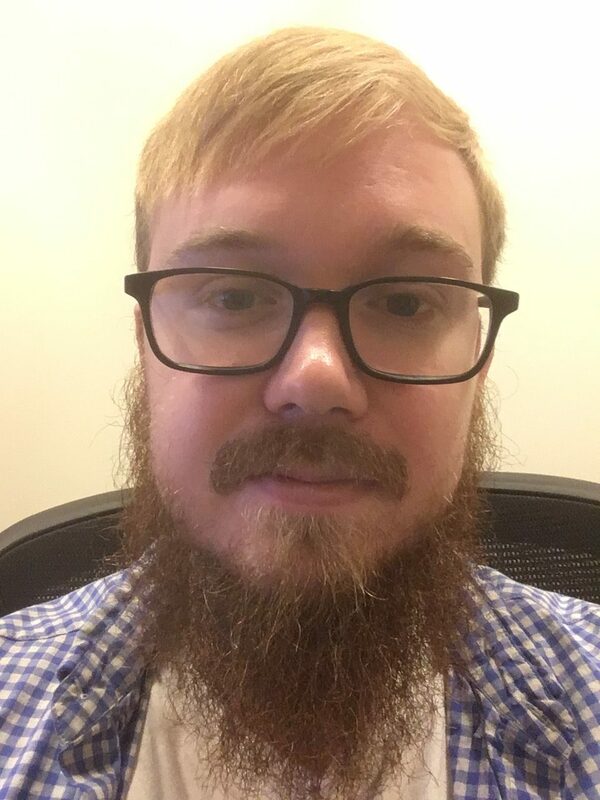 Please schedule a visit at either my Mt. Washington Village or Reisterstown offices here, or by calling 410-205-2419×2. My offices are convenient to Baltimore City, Govans, Hampden, Pikesville, Owings Mills, Towson, Eldersburg, Sykesville, and towns along the I-83 corridor.